Since 2015, Kara and Megan have been working with teachers full-time at department trainings, district PDs, and one-on-one online coaching. They have worked across the United States as well as several countries throughout Asia. Their trainings unite language programs and help teachers by showing how they (as classroom teachers) implemented proficiency: creating performance-based assessments, learning to grade with a common rubric, developing engaging lessons inspired by the target culture, and improving curriculum. 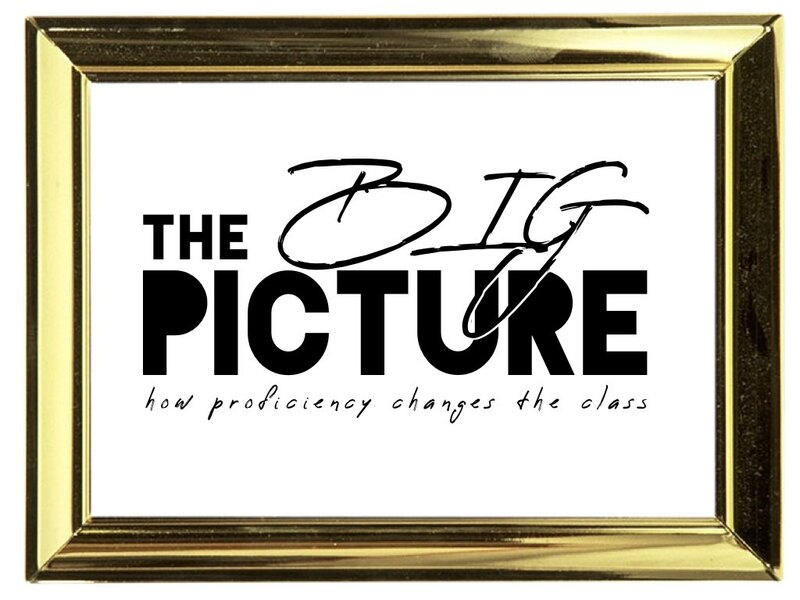 This workshop shows teachers the big picture of proficiency and how it impacts their teaching. It gives tips, ideas, and activities to support student proficiency growth in parts of the lesson (warm-up, daily objectives, vocab, reading/speaking/listening activities, games, and assessments) that will get students engaged and communicating more. Unit examples can be chosen to fit your curriculum. This workshop can be done multiple times, using different objectives and unit examples. 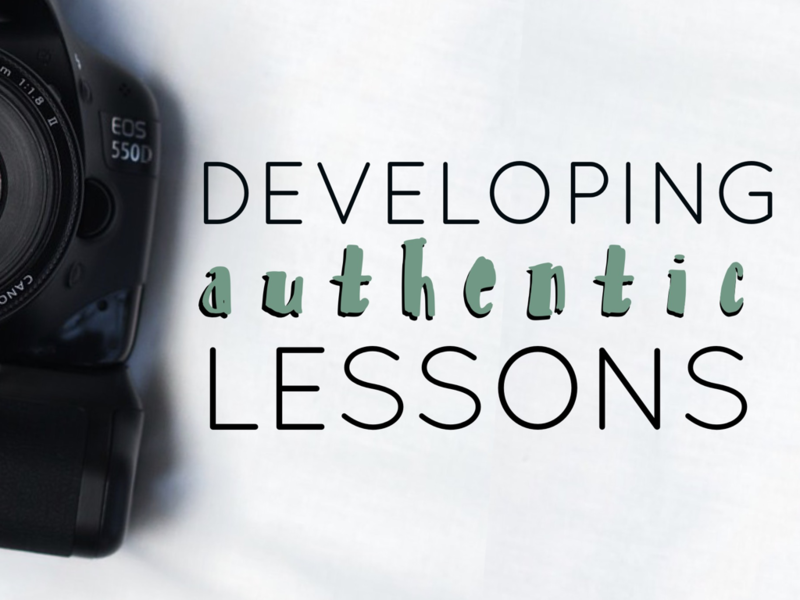 There is also a “Developing Authentic Lessons: Starting the Year” version. 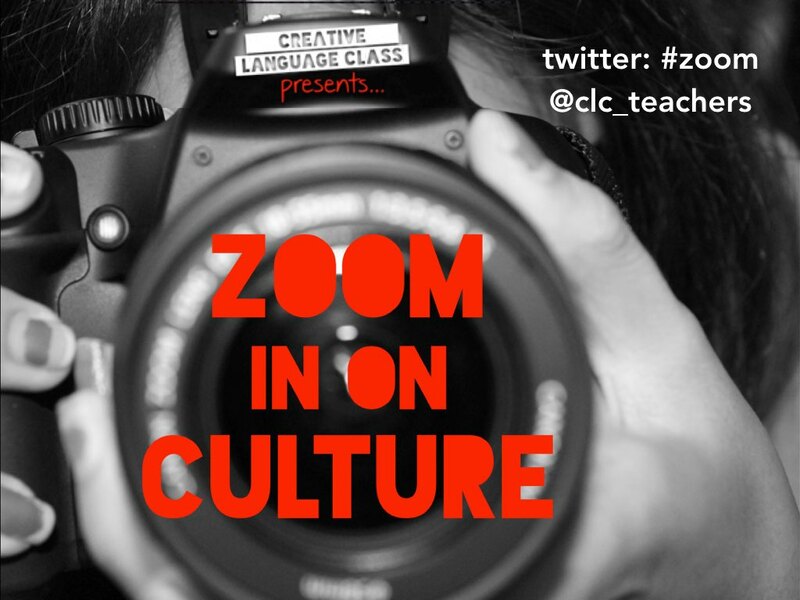 How do we get learners to appreciate the world around them? 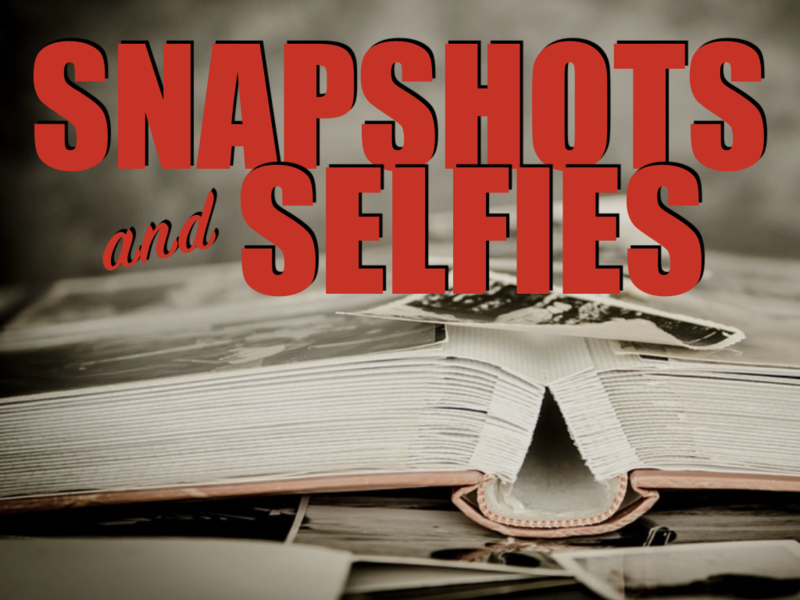 Kara and Megan will share stories from around the globe that inspire, challenge, and engage us all. 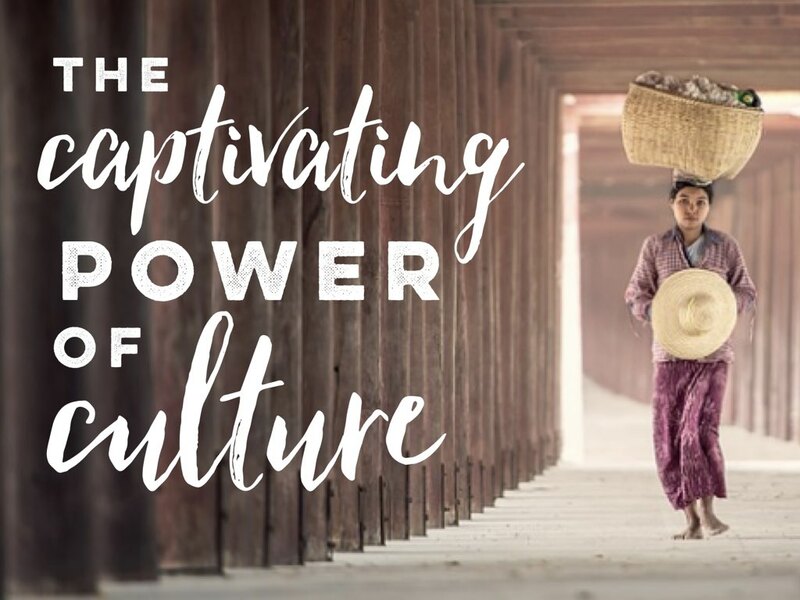 See how culture inspires action, and how each action creates a ripple effect in a learner’s life. Accuracy is important but how does it fit with communication? 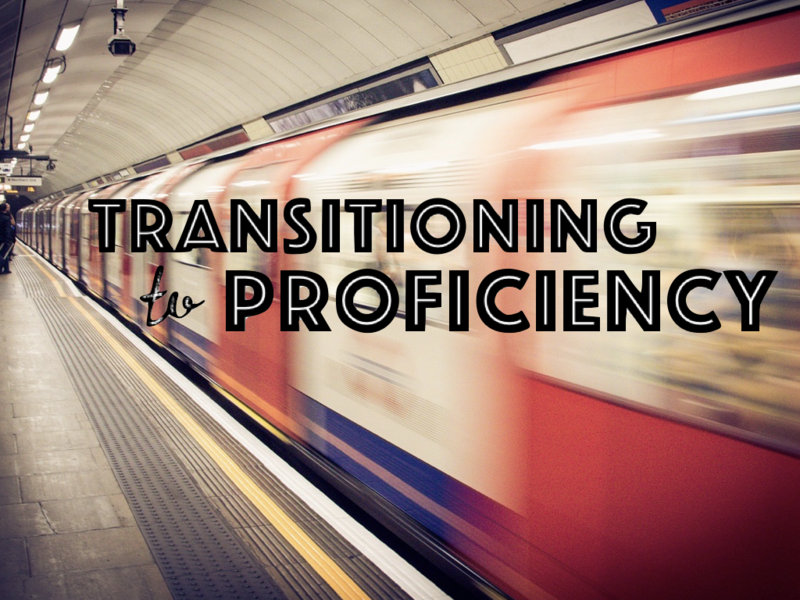 Many teachers are unsure of what to do with grammar instruction as they move toward proficiency. 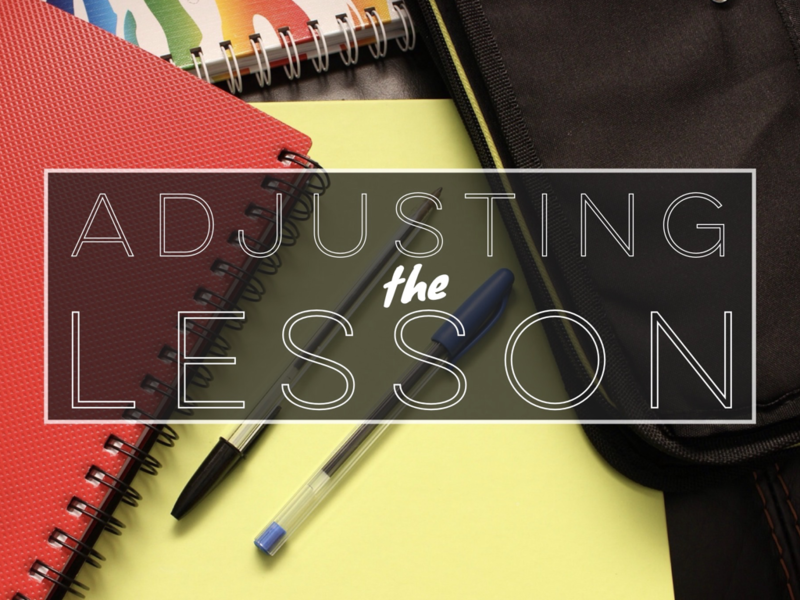 Rethink what is needed based on proficiency guidelines, see lessons that teach it in context, and learn to improve accuracy with feedback. 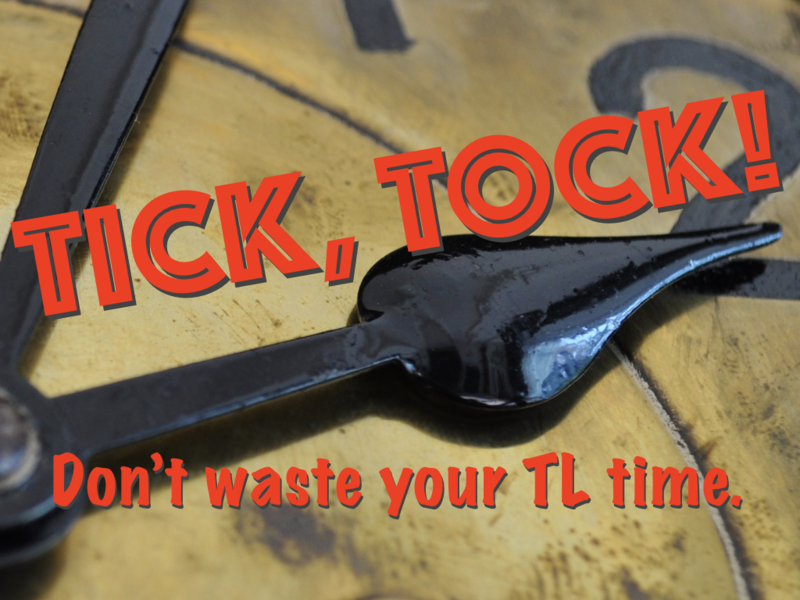 Give the benefit of grammar without the bad taste. This will show fresh unit ideas, daily can dos, and authentic resources that promote communication, 5C’s and target language use. Then see how to tweak these units to fit any language class. This works well for departments that want to unify all languages, yet still allow for personalzing. 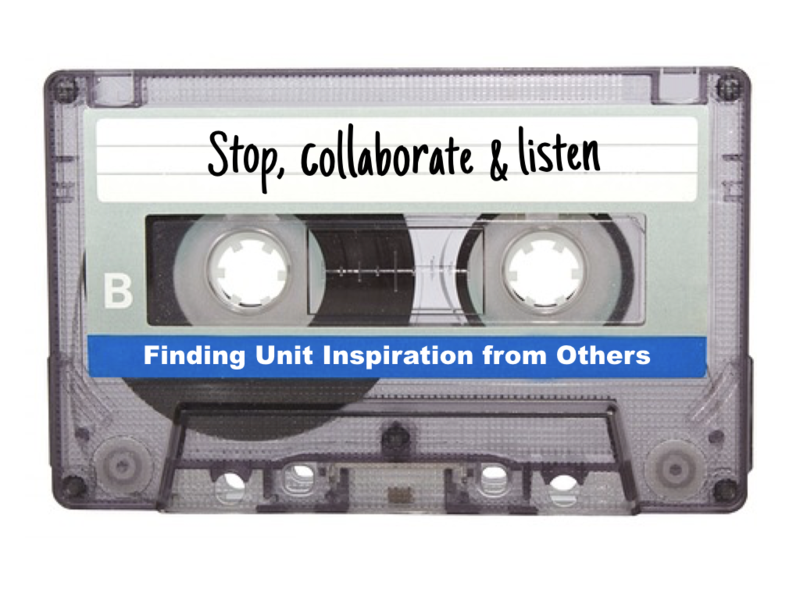 Stop, collaborate, and listen – we are better when we work together! This is a step-by-step session to help you efficiently and simply create Integrated Performance Assessments. 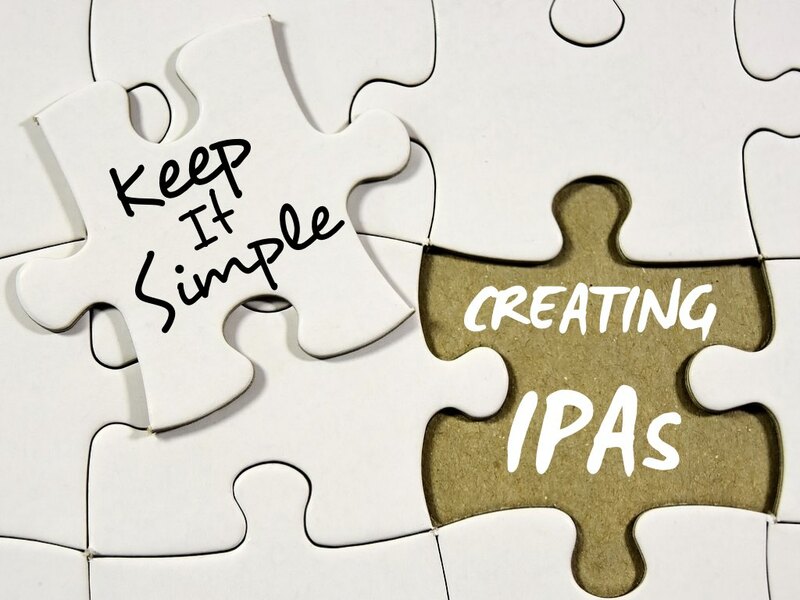 You will see example IPAs for each mode and skill, along with practical tips on how to create realistic tasks and scenarios to tie it all together. In the end, you will have the necessary steps and tips to create your own – and keep it simple! Many questions arise when implementing Integrated Performance Assessments: What are the other students doing? How do I grade it? How can I streamline the whole process? Come learn and experience essential tips for how to implement, assess and plan for each part – and keep it simple! See the calendar for upcoming events and availability. Click to see a list of places we’ve presented and some quotes from workshop attendees. Need PD information? Fill out the form below.